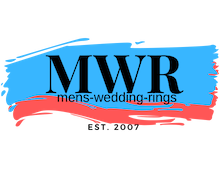 Smooth as a strip of black silk, this 10mm matte finish ring is one of our latest stainless steel men's wedding rings. 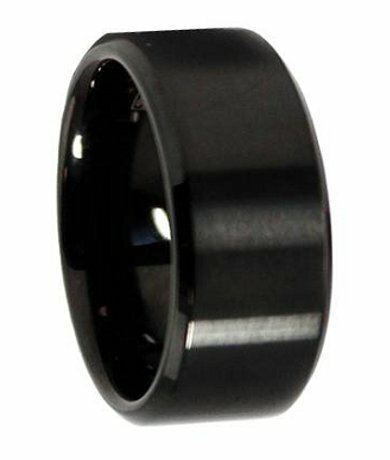 A glossy beveled edge adds contrast to this monochromatic black ring. This trendy wide black band is the epitome of minimalism!